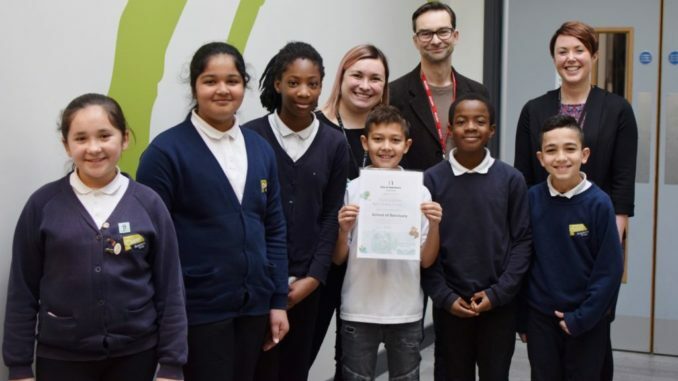 Staff, pupils and parents at a local primary academy in Sheffield celebrated in December, as they become the second school in the area to achieve the title of ‘School of Sanctuary’. 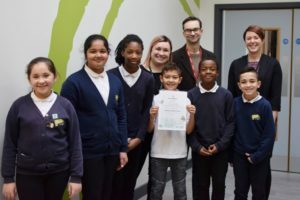 With families in attendance today, the Co-Chair of City of Sanctuary in Sheffield, Craig Barnett, presented the certificate to pupils, with the award being presented to Principal, Helen Round and Parent Partnership Lead, Agnieszka Freeman. After the presentation all pupils and staff took part in a mass carol assembly. 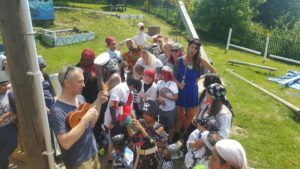 To gain the ‘School of Sanctuary’ status you must visibly demonstrate that you provide an inclusive space for children, while also establishing an environment that celebrates cultural diversity.